1. 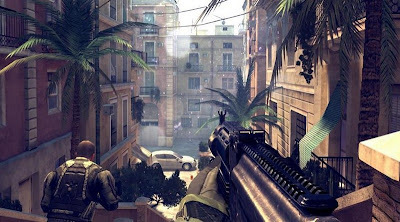 Modern Combat 4: Zero Hour: The FPS game brings PC like graphics to your Android phone or tablet,MC4 is a visual treat that features high quality graphics though the story lacks the continuity the previous MC3 has carried where each level has something to do with the previous and next levels. 2. Dead Trigger: Though I really hate to play zombie games dead trigger caught my attention because it isn't just another boring zombie game but a real first person shooter built with Unity3D engine,The game offers rich visuals and fast paced gameplay. 3. 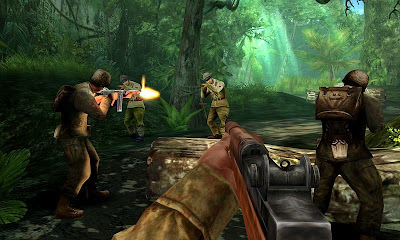 Brothers in Arms 2: BIA 2 is a WWII themed FPS game with an option to play against your friends through Bluetooth or multiplayer mode, The game features good 3D graphics and engaging gameplay. 4. 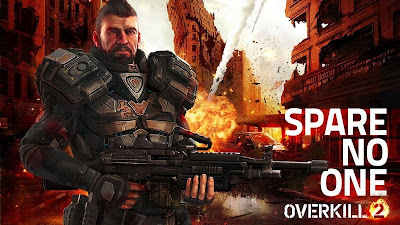 Overkill 2: The first-person shooter features lots of upgradable weapons ranging from shotguns to advanced snipers and the HD graphics make the game visually appealing,The intense gameplay and fierce enemies will make you run for your life all the time. 5. 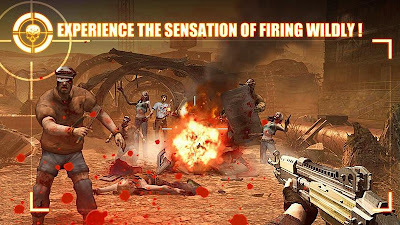 Zombie Frontier 2:Survive: Test your shooting skills on zombies and fight for your survival in this popular sequel of the Zombie Frontier game.